The 360 view from the highest point right by my house was the perfect place to watch the eclipse. There were some clouds, which interfered marginally with seeing the the entire eclipse but didn’t interfere with my enjoyment. The exquisite shade of orange as seen through my NASA approved viewing glasses, the changing image as the moon moved across the sun, and the excitement of watching science made today magical! We made it “date” day, sharing a hike and a picnic to celebrate. 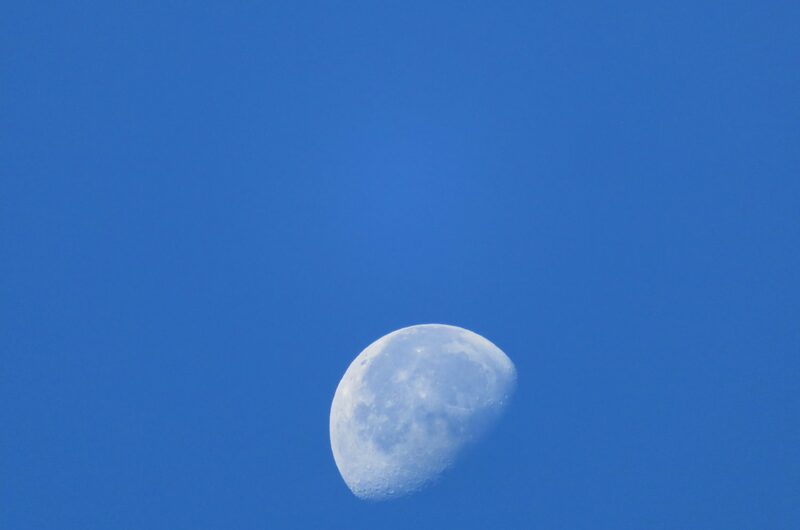 As a girl who loves the moon, today was extraordinary! I hope you were able to share the eclipse with someone special too!